Looking to Buy or Sell a Michigan Liquor License? 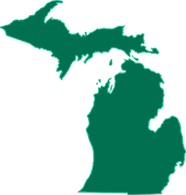 We broker all liquor license types all over Michigan. A liquor license transfer in the State of Michigan is an involved process and requires expertise in handling it. It is highly recommended that an applicant use an experienced liquor license attorney in conjunction with a liquor license broker to ensure the paperwork requirements are handled efficiently and correctly. Incomplete or inaccurate submissions could cost significant delays. 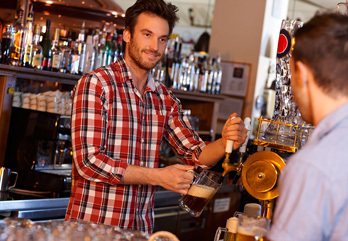 To buy or sell a liquor license in Michigan, contact us today!